FRANKFURT — BMW Group and Microsoft Inc. on Tuesday launched an initiative to create an Open Manufacturing Platform that seeks to stimulate innovation and accelerate the development of "smart" factories. It's the second alliance of its kind in a week after Volkswagen and Amazon Web Services teamed up to connect the German automaker's 122 group plants to improve production systems and processes. Both deals reflect a push by "hyperscale" cloud computing providers to capture and manage the terabytes of data thrown off by the network of connected devices such as robots and sensors that make up the Internet of Things. 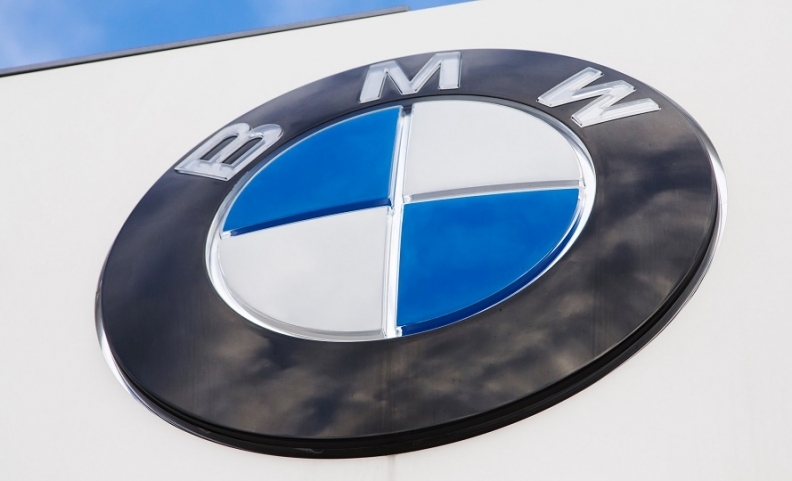 BMW already has 3,000 machines, robots and autonomous transport systems connected with its own IoT platform that is built on Microsoft Azure. It said it would contribute some of its initial use cases to the project.